Are you a gardener who has projects regularly in the garden but cannot find a composter good enough to sustain projects? Well, look no further because Good Ideas has the CW-2X Compost Wizard Dueling Tumbler to save the day. With two compost chambers to use, you can easily make new composts regularly without additional hassles and wasted compost. Each chamber can be used simultaneously and they can be separated if you wish to make compost independently. It has a compost tea collecting base which helps it collect composting liquid which can actually be used for plant soil. The plastic material is BPA free and FDA approved. It has deep molded handles and hand-holds to ensure that your hands do not slip while turning it. Before you purchase this composting tumbler, check out these experiences of the users who have purchased this compost tumbler before. ​Ease of Use - On the other hand, however, some users say that this composter is very good as compared to others in the market because of its easy-to-use feature. 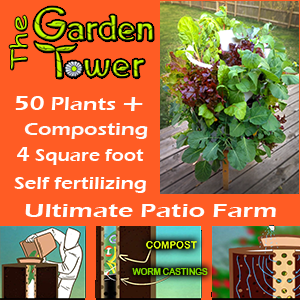 They only have to set it in the ground and start composting. One user reported that even children can use this composter easily without any problems turning the tumblers. Design - Users also say that some features of its design, such as the handles, are very good because they help in the turning process. Many liked the fact that this product has two chambers which allow them to make two batches of compost, even using it separately without problems. Capacity – It’s available in two capacity options: 7 cubic foot capacity (3.5 cubic foot per chamber) and 11 cubic foot capacity (5.5 cubic foot per chamber). Composition Time – Depends on the material used for compost. They argued that it’s capacity to make compost tea is also well commended. One can easily drill more holes to make more compost teas, which are quite good for plants. Pest and Odor Control – Comes with twist lids to ensure no leaks and is pest and odor free. Cost – It can be bought for a price between $120 and $180, depending on the seller and capacity. Durability - Some users have been very disappointed with this compost tumbler because of the quality of its material. They reported that after a few days, the tumbler’s body shows signs of cracks and tears which cause some of the compost material to leak out. Design – The design is also not well thought- out. A user said that it is very difficult to use one chamber separately even though there are points where you can use the separator for these chambers. Even some cracks appeared when he used the separator feature. The seams holding the two cylinders were also split in half after a few days of use even though it had very less compost materials in them. 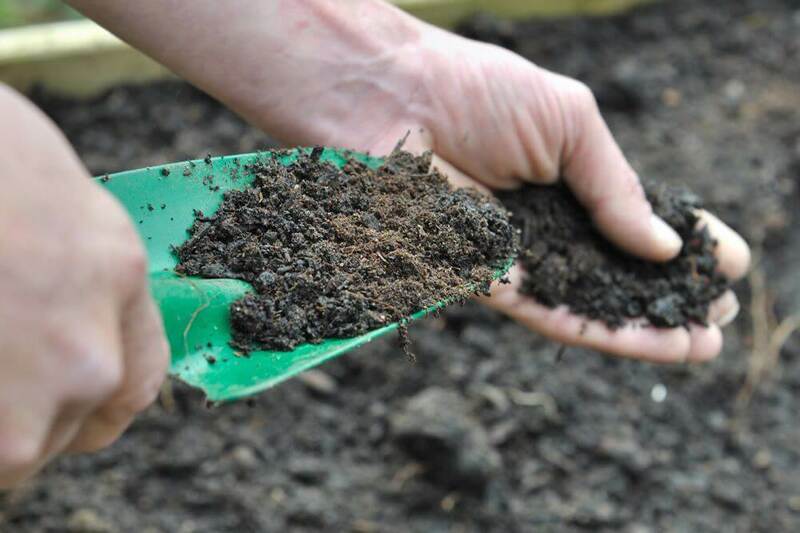 Usage – Others also complain that it is very difficult to take the compost out of it due to its small openings, making users resort to hands to get the compost out. They also commented that the designers could have just used the sides to have detachable lids so taking out compost would have been easier and easy to clean. The tea base is difficult to detach and in some cases, it fills up with rain water. Drainage – A few users commented that the drainage holes are not enough, making it difficult for the air to flow for drying out the compost properly. In some instances, users report that these drainage holes sometimes get stuff stuck in them. It is difficult to drain it completely and it does make a very foul odor at times. This is also commented that it cannot hold the specified amount of material it claims it could and that the quality of compost is poor too. Is The Compost Wizard Dueling Tumbler Right For Me? People with a small budget who only want to do a little composting. ​Then the CW Dueling Tumbler might be the perfect product for you. Good Ideas has been making quality items, like the Compost Wizard Jr., for your gardens for the last couple of years and each offering promises a lot of things that users should consider. The CW-2X Compost Wizard Dueling Tumbler offers users a great medium to experiment with the composts they can use in the gardens with less hassle and for years to come. Here at CompostBinHQ, although it's not my #1 pick, I still give it my solid recommendation.